Burgandy Button Felt Necklace. 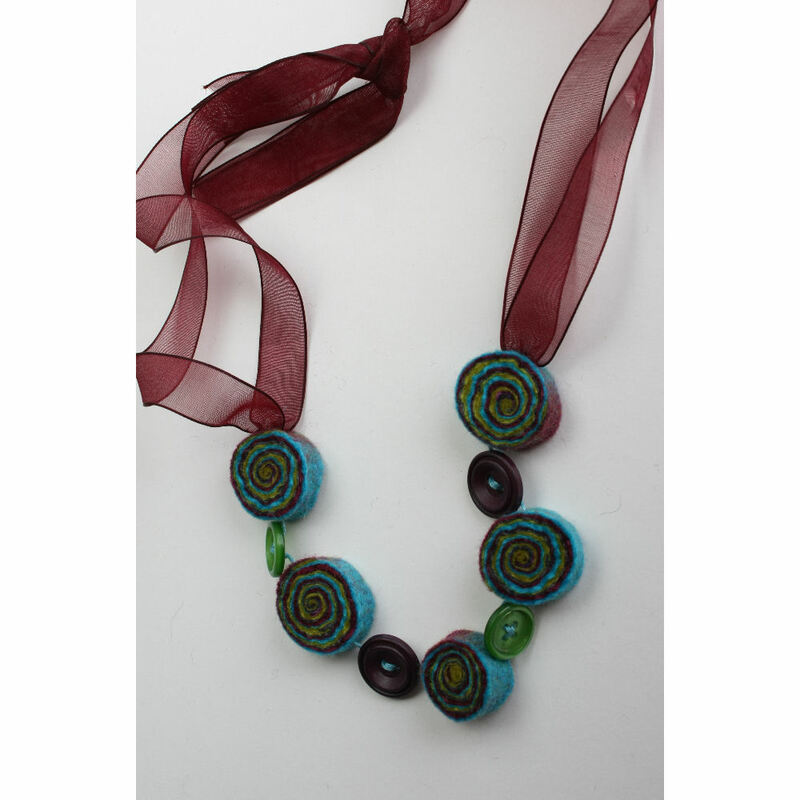 One off, hand made felt bead necklace. Incorporating hand made felt beads and vintage buttons, in bright and cheerfull lime grean, burgandy and turquoise. 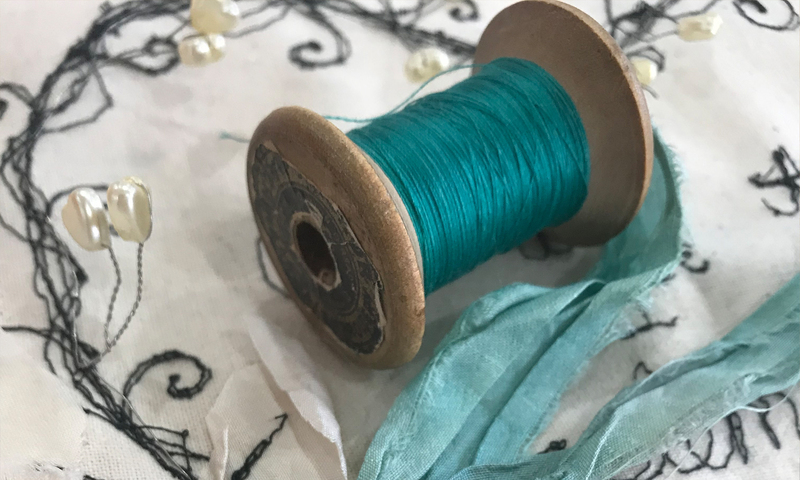 The beads drop from an organza ribbon tied at the back of the neck, which allows for length adjustment. Approximate drop 33 cm. Product code FN ND BB 062011.